A young girl at Northgate Church, Pittsburgh, PA, has been a supporter of our Peace & Joy Family Project since the beginning. 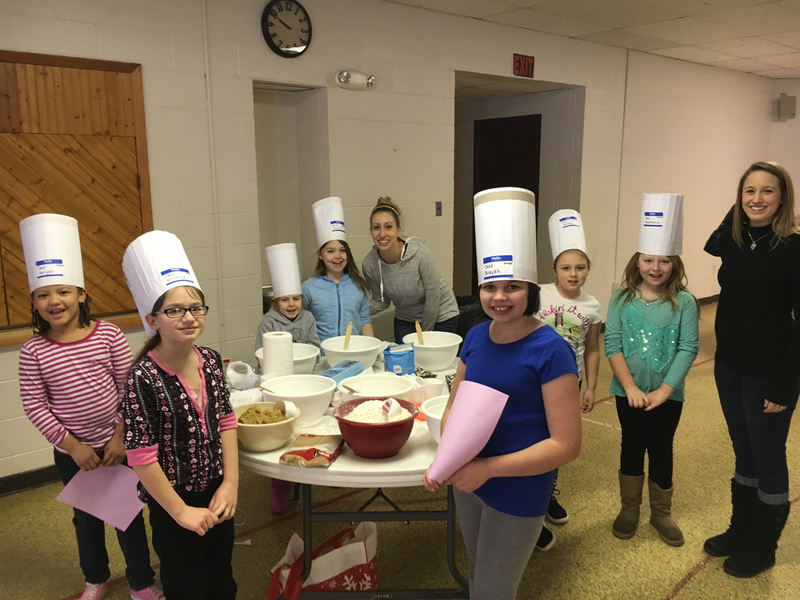 Now 13 years old, she created a “Peace & Joy Cookie Camp,” where a team of volunteers taught 35 kids to bake cookies and cakes. The baked items were then sold, and over $2000 was raised! Read more about this event here. After traveling to Haiti in 2015, the co-owner of DKC Creations, a Pennsylvania-based jewelry business, created a line of sea glass jewelry dedicated to supporting Haiti. The all-green line of products called “Glass of Hope” is sold to others at wholesale prices or placed at business locations, and any proceeds of the resulting sales are donated to Espwa. 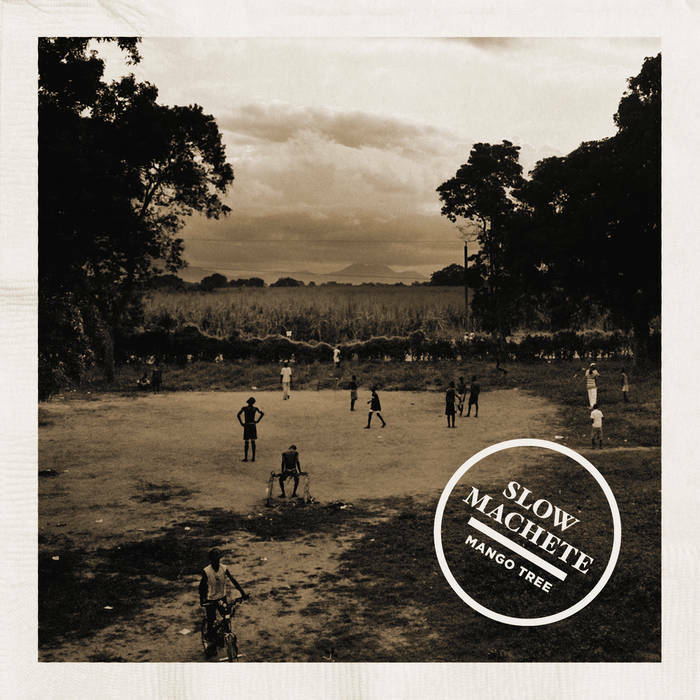 After experiencing the beauty and richness of Haitian choirs during several trips, Espwa Executive Director, Joe Shaffer, was inspired to support them through a new musical collaboration known as Slow Machete. The recordings of Haitian choirs are woven with downtempo and Cuban rhythms, for a truly unique sound. 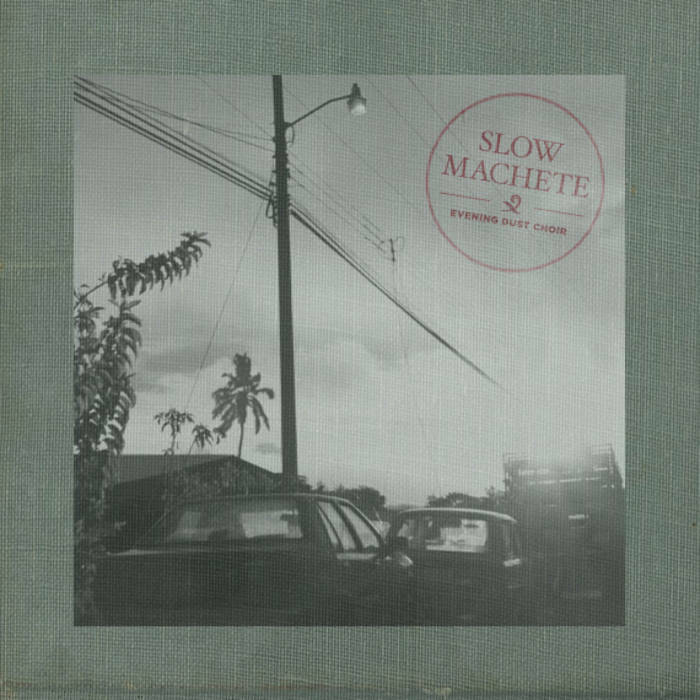 Check out Slow Machete’s albums here. 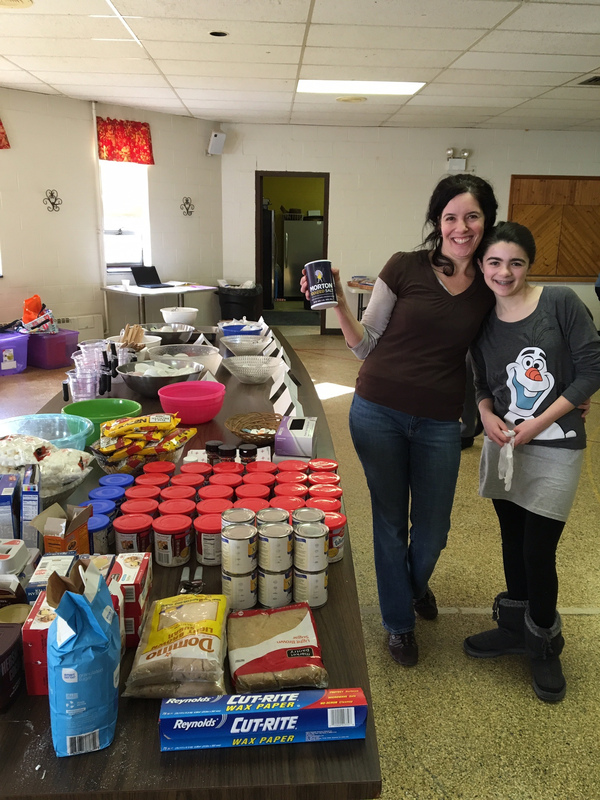 The youth group at Northgate Church, Pittsburgh, PA, has held numerous Hunger Project campaigns to help the Peace & Joy Family Project. Besides fasting for 30 hours to show solidarity with malnourished children in Haiti, the youth group members completed service projects for other members of the church. These projects, such as painting, repairs, or yard work, were all done for donations. These campaigns have raised upwards of $11,000 in a single weekend! 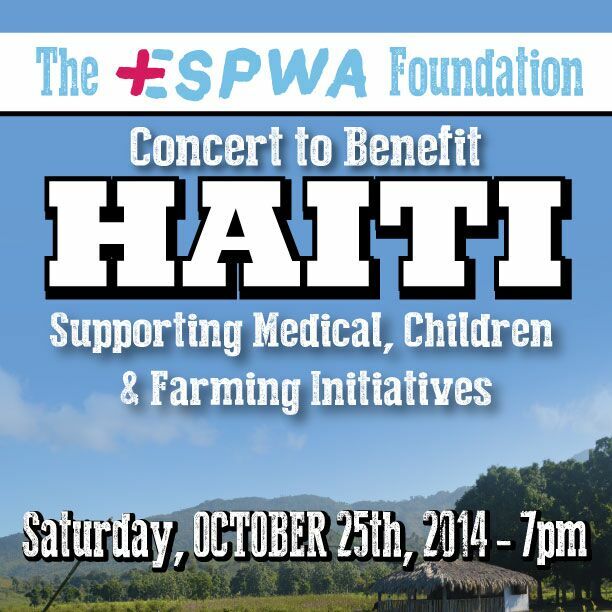 Espwa has typically hosted an annual concert that brings together local artists and other individuals with a passion for Haiti. 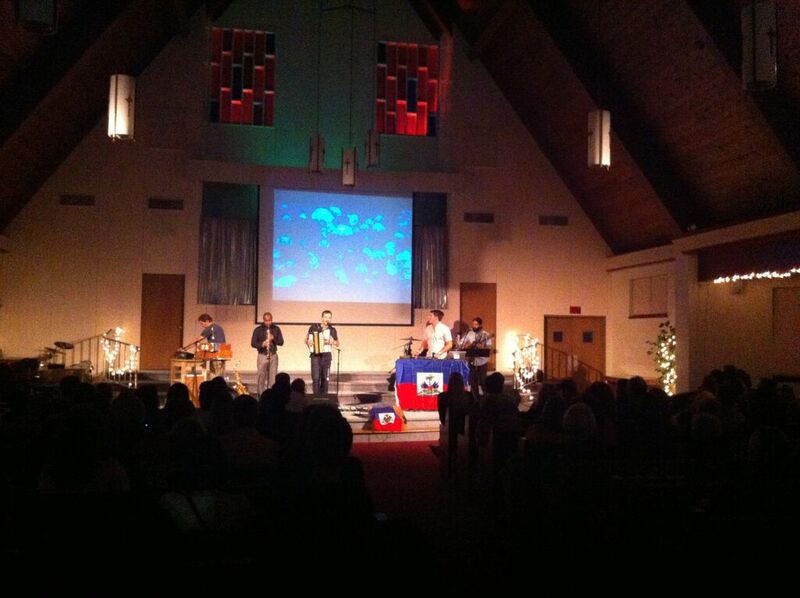 The Espwa story and projects are interwoven throughout the concert to give attendees a bigger picture of our work. 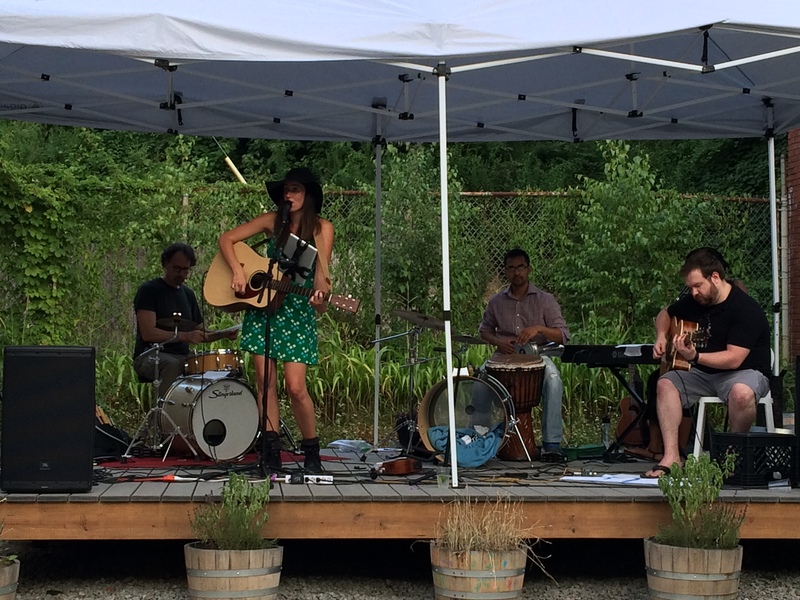 Other local artists have held their own benefit concerts and events to support Espwa, such as the one we discussed here. An ultramarathoner in Pittsburgh pledged to run for 30 hours straight in order to raise awareness of and generate support for Espwa. All told, he ran nearly 120 miles and all proceeds went to Espwa projects. We’ve seen countless “drives” for various items that were then taken to Haiti on one of our trips, or shipped there to our local liaisons. These are a great way to get a workplace, church group, or group of friends energized about Haiti. 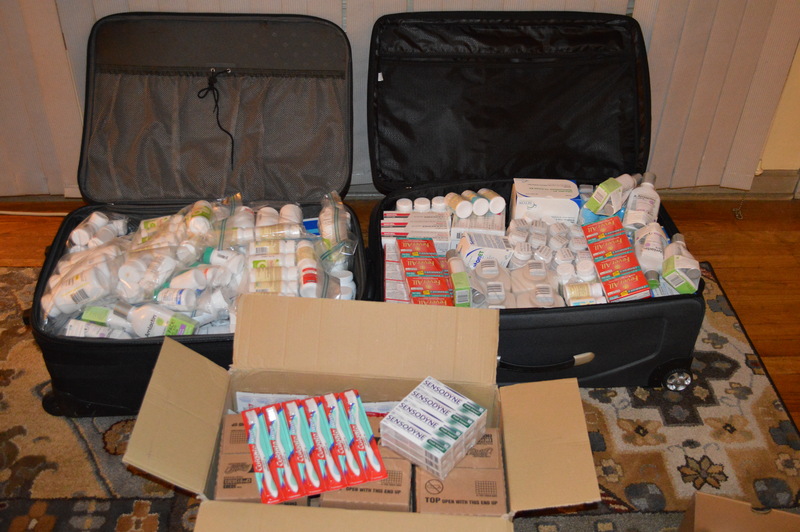 Past drives have collected vitamins, clothes, school supplies, shoes/crocs, birthing kits, soap, toothpaste, and Christmas bags. Each trip, we tend to come back with various items of Haitian culture, such as art, wooden boxes, or carvings. Haiti is also known for its vanilla. There have been events and online sales centered around re-selling these items, with proceeds coming back to Espwa. 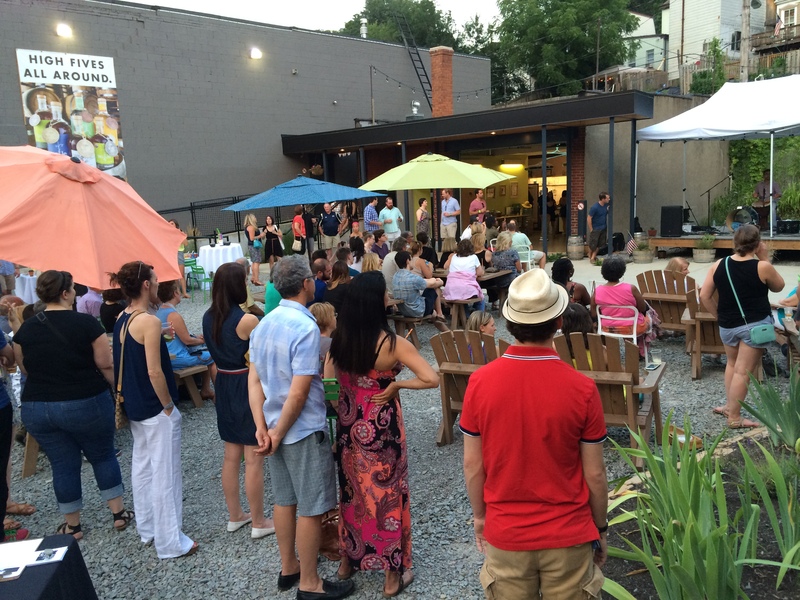 Motivated supporters have taken the Espwa story to their local Rotary Clubs, their church’s mission committees or boards, or other community organizations. We’ve been blessed with many donations of this type, but it all starts when someone interacts with his or her community and paints the vision of how donations will make an impact in Haiti. We’ve seen all kinds of things sold at parties with all proceeds donated to Espwa. From CAbi clothing to Silpada Jewelry, and everything in between, these events are a good way to interact with friends, tell the Espwa story, and sell items that people are already interested in. After trips to Haiti, many motivated students and adults have started fundraising campaigns to generate support for certain projects that touched them during the trip. A college student raised several thousand dollars for the Peace & Joy Family Project, and another supporter raised money to fund the welding generator for Pastor Benjamin, purchased in December 2015, all through the power of their personal networks. Upcoming this May, Espwa members and supporters are participating in the Pittsburgh Marathon to raise funds. 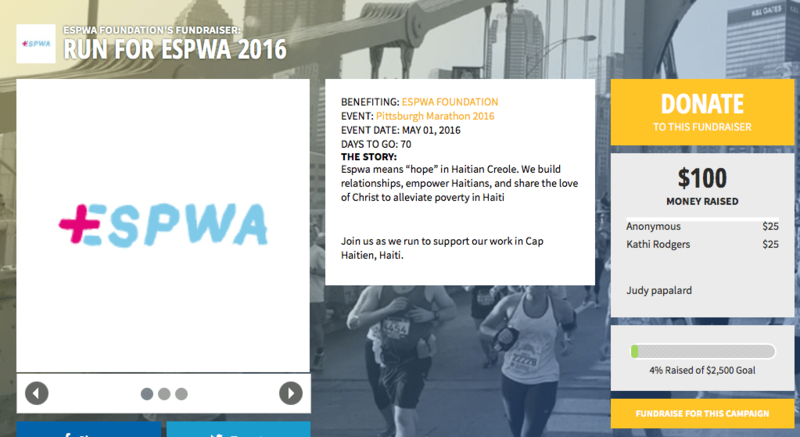 Espwa is one of the official charities that race participants can choose to support. Check here for more information. 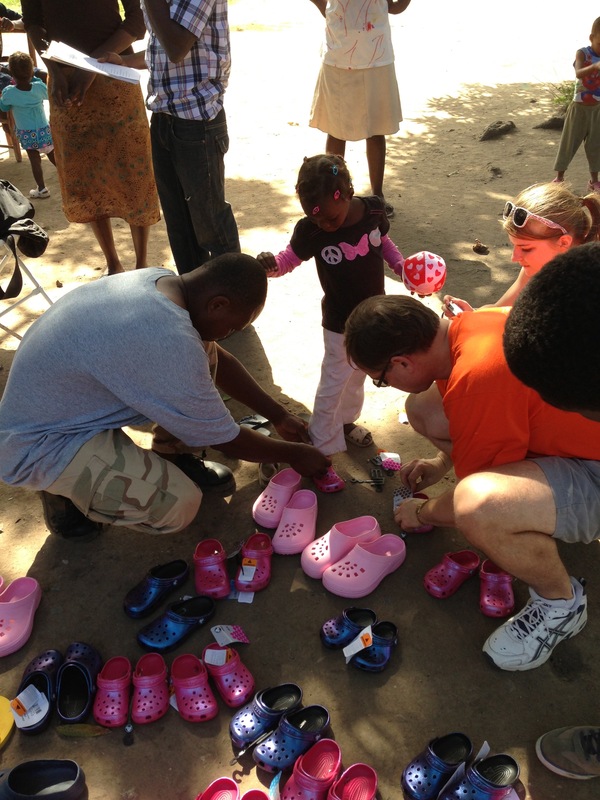 With all these ideas, how will YOU make an impact on the lives of those we serve in Haiti? We encourage you to get out and make a difference every day, however you’ve been gifted to do so!